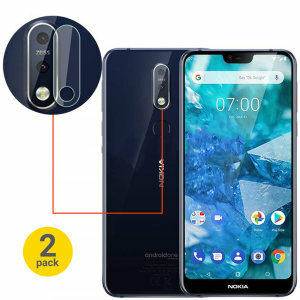 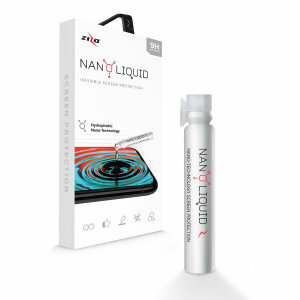 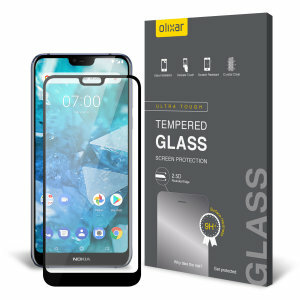 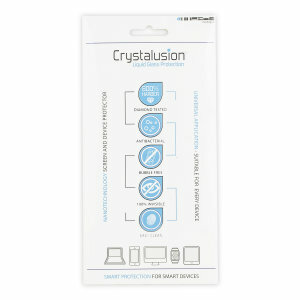 Keep your Nokia 7.1 screen protected with our range of Nokia 7.1 screen protectors. 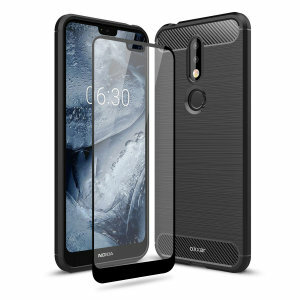 9H tough glass, edge to edge coverage, 100% transparent, anti-glare and privacy glass screen protectors all designed for the Nokia 7.1. 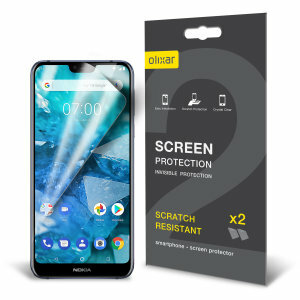 Find your next Nokia 7.1 screen protector today on MobileFun.